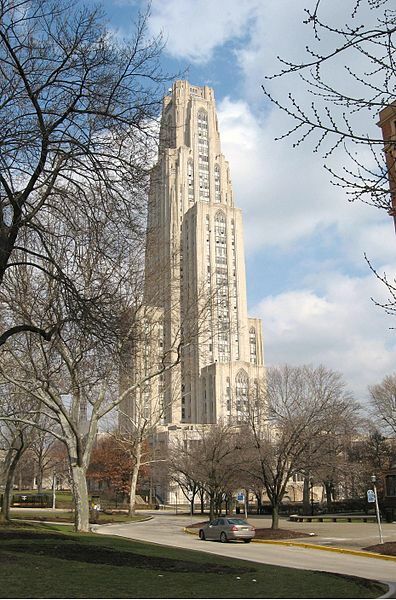 The University of Pittsburgh is one of the top research institutions in the United States. The U.S. National Science Foundation ranked UPitt at number five among the world’s public universities, and number three among the nations public schools for federally funded research. The university also ranks number seven for funding from the National Institutes of Health (NIH), and number one from the NIH’s National Institute of Mental Health. The University of Pittsburgh is known as the “world’s transplantation capital”, having performed more than 17,000 organ transplants. Pittsburgh’s scientists perform research in all areas across the board of disciplines, such as Bioengineering, Drug Discovery, Energy, Global Health, and Translational Medicine. These researchers also get the opportunity to work with fellow colleagues from more than 80 other universities, including Carnegie Mellon University. The Center for Vaccine Research (CVR) is made up of two separate laboratories, the Vaccine Research Laboratory and the Regional Biocontainment Laboratory, and is dedicated to is exploring key elements of infectious diseases. 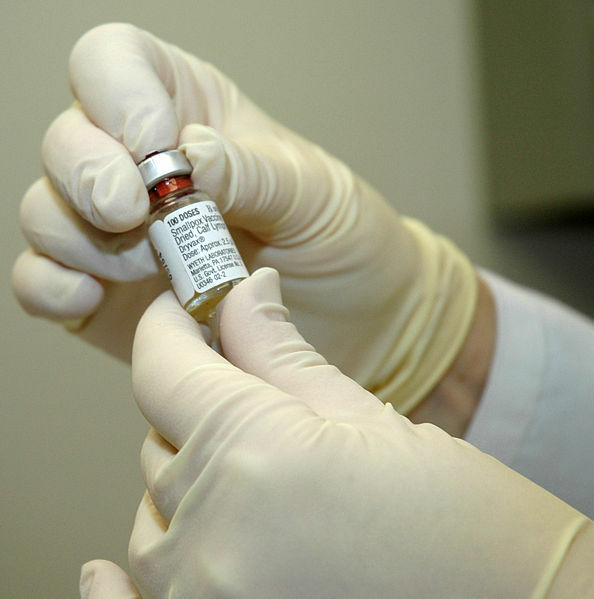 Studying all areas of the disease including diagnostics, therapeutics, and vaccines, the Center for Vaccine Research's efforts focus on new infections and diseases that affect human health. With the University of Pittsburgh's pre-existing expertise in the studies of SARS, AIDS, influenza, immunology and drug discovery, the CVR has already made some key breakthroughs, and will continue to make significant advances in global vaccine research with it's strong basic research programs. The University of Pittsburgh Drug Discovery Institute (UPDDI) focuses on finding new therapies and treatments in the following areas: oncology, neurological disease, infectious disease, and computational integration. UPDDI has a two part strategy to their research process, collaboration and innovation. The Drug Discovery Institute works through collaborations with other departments, centers, institutes, academic agencies and commercial companies; and with innovation in mind by developing and mastering new ways and technologies to complement drug discovery. This university has many buildings on it's 132 acre campus in Pittsburgh, Pennsylvania; and the school's Office of Facilities Management takes pride in the McGowan Institute for Regenerative Medicine, which received a LEED Gold certification from the U.S. Green Building Council in 2005. LEED is the acronym for Leadership in Energy and Environmental Design, which is the highly recognized and accepted standards for the planning/design, construction/renovation, and the operation of green buildings. 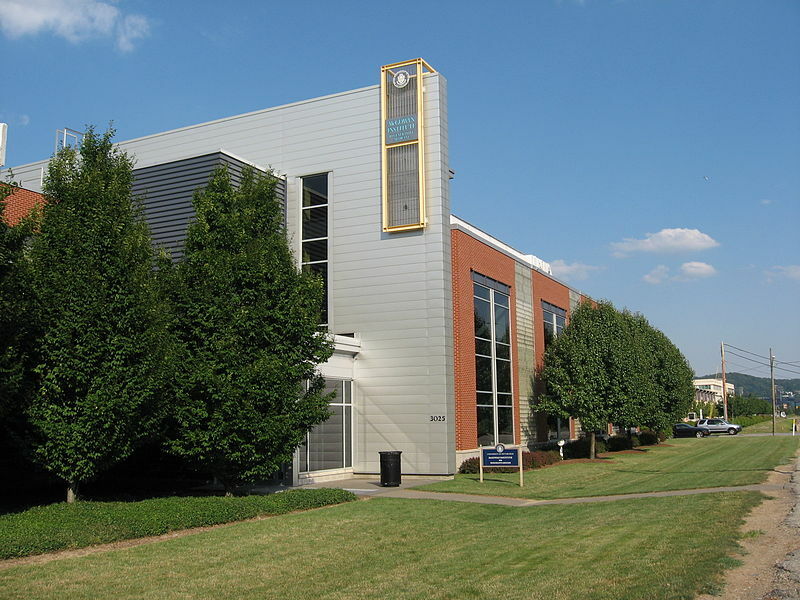 The McGowan Institute was the first laboratory in the state of Pennsylvania to be awarded a LEED Gold certification, and was UPitt's first LEED Certified building. This institute is the home-base for researchers and clinicians who specialize in areas such as cellular therapy, tissue repair, and artificial organs. The University of Pittsburgh's Clinical & Translational Science Institute is one of the keys to it's functionality. The goal here is to take the most recent and innovative discoveries at UPitt, and to transform them into treatments, drugs and therapies. This institute supports many different centers and departments that are also dedicated to clinical and translational research; and provides them with the necessary facilities, staff, laboratory equipment, and other resources in inpatient and outpatient settings. Coming up on June 13th, 2013, we will be holding our 14th Annual Pittsburgh BioResearch Product Faire™, on the University of Pittsburgh Campus where we are expecting a record attendance for university researchers and lab supply companies. 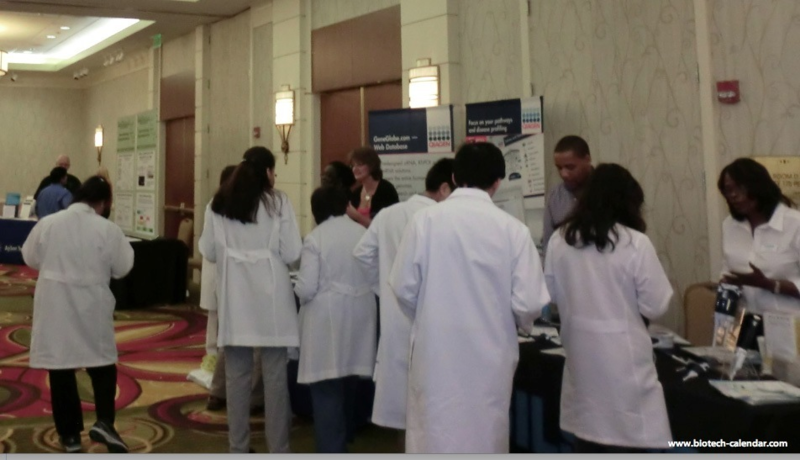 Last year, Biotechnology Calendar, Inc.'s Pittsburgh BioResearch Product Faire™ Event attracted more than 440 life science professionals. Of these 440 life science professionals, 94 were purchasing agents, post docs and professors; and 66 of them were lab managers. These attendees came from 26 different research buildings and 55 departments from around the universities campus.